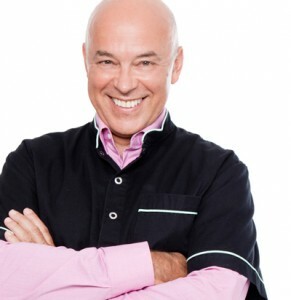 With over 35 years experience covering all areas of dentistry – in over 20 practices from small country practices to Collins St in Melbourne and Fleet St in London Dr Stefan Danylak has been active in his constant pursuit of the latest techniques, holistic approaches to care and the best dental innovations. He is a member of the Australian Dental Association. Clear and understandable information, unbiased advice and guidance: You want to be able to control and manage your dental health, no matter what the needs with someone who has compassion and shows confidence. A commitment to making dental health durable and affordable: You know that dental work done once and done properly lasts much longer and saves a lot of money and tooth structure and avoids pain in the future. It truly is more affordable over the long term.